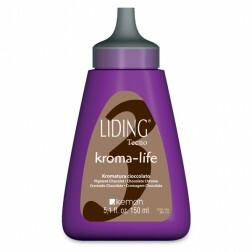 KEMON Liding Life Kroma-Life Beige is a treatment that nourishes and colors in one step. 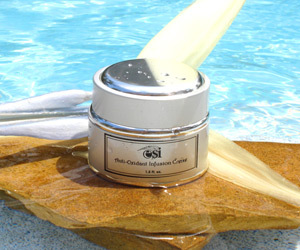 An innovative, easy-to-use product that in just 3 minutes gives hair: extreme brilliance, deep nourishment, reflective color intensity, color protection and long-lasting results over time. 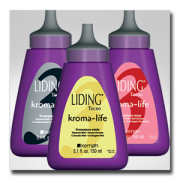 All of this is made possible thanks to KNE (Kroma Nourishair Enhancer), a complex of conditioning and coloring agents that hydrates the structure and revives the color. 5.1 oz.